In the past couple of years Netflix and Amazon have entered a territory previously untouched by on-demand services. They are making their own TV shows. And some are turning out to be really popular like House of Cards, Orange is the New Black and From Dusk Till Dawn. 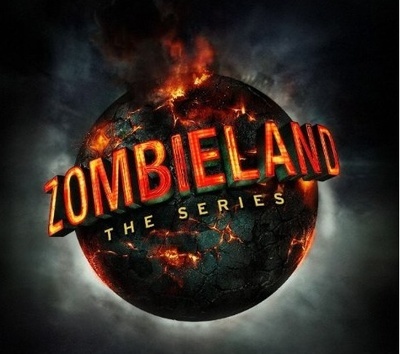 Like network TV, not all of them have been popular, Zombieland was canned after a single episode. Have you checked out any of the shows made by an on-demand service? Would subscribe to one of these services just to see their exclusive series? I have never heard of an on demand service before. Though I have heard positive feedback about Orange is the New Black. I wouldn't consider subscribing to a service like this unless the price was reasonable. Netflix is an on-demand service, it just means that you can watch what you want when you want. You request a show form the service and it gets streamed to your TV or computer whenever you want it. No. I rarely watch TV on demand. The odd occasion is a BBC catch up show, but that's it. I tried a 'one month free' offer for Netflix once, but they didn't really have anything I wanted to watch at the time. That is likely to change, because all of the Marvel superhero shows they are producing are shows I will want to see. So although I haven't subscribed to one of these services yet, I suspect I will be in future. I recently subscribed to Netflix and watched bothOrange is the New Black seasons. I'm hooked. I watched several episodes of Weeds also from the same maker but it didn't hold my interest. Really? I thought Weeds was pretty funny at the beginning. It bordered ridiculous by season 3 and that turned me off, but I really enjoyed the first couple of seasons.